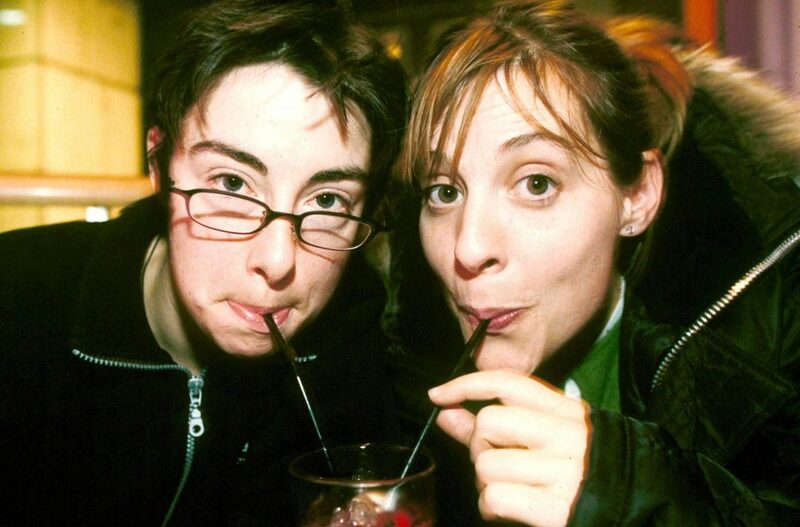 One-time Great British Bake Off presenters Mel Giedroyc and Sue Perkins are employed on a BBC sitcom. The two comedy pals were invitational to create a show in a deal to stand at the Beeb when Channel 4 stewed the top cookery show. A BBC insider revealed yesterday: “The broadcast is very much in the development folio. At this point it’s likely they’ll character in it too. The pair have been drudging devising the series while and being lined up to front a new novel of the Generation Game. It means they could ere long be rolling in dough as two of the BBC’s highest earners. 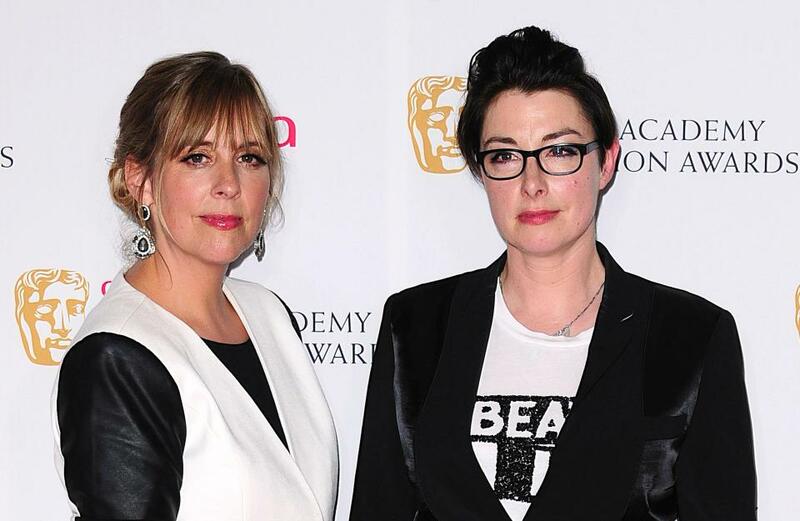 C4 had craved the two funnygirls to keep hosting Broil Off but both refused to leave the Beeb. 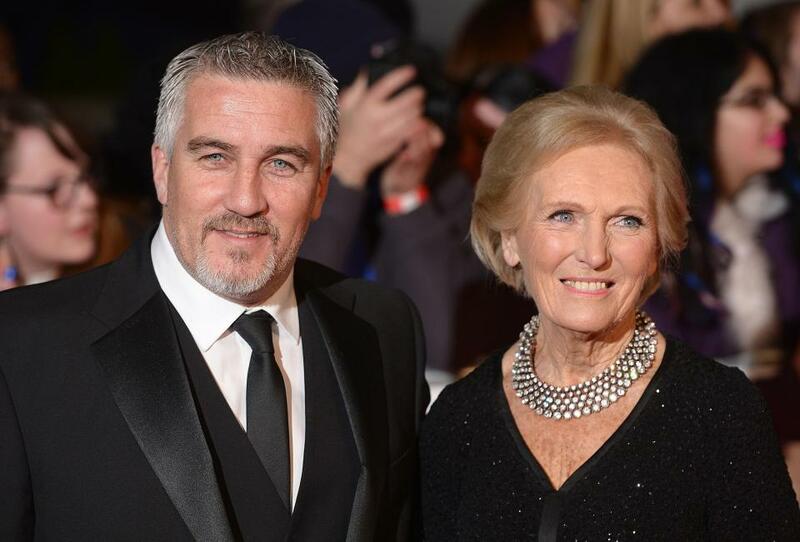 Patty queen Mary Berry, 82, moreover declined to jump ship, notion Paul Hollywood, 51, was the one one to defect. Mel, 49, and Sue, 47, formed a clowning double act after meeting at City University. They performed at the Capital Festival in 1993 and their TV discovery came as they starred in sketches aboard Dawn French and Jennifer Saunders. The couple were on Bake Off for seven broadcast until the Beeb lost the rights. 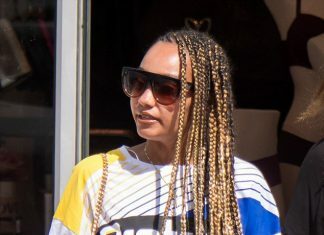 Mel has since fronted BBC1 Sabbatum night shows Let It Shine and Heave Battle. Sue has narrated another flush-time show Can’t Touch This.